General Electric Chief Executive John Flannery said May 23 that profit in the conglomerate’s power business will not grow this year and that the market for its gas power turbines would remain weak through 2020. Speaking at a conference, he also said that profit at GE’s Baker Hughes oil and gas unit would rise by 50 percent or more this year. He did not guarantee the company’s 2019 dividend. 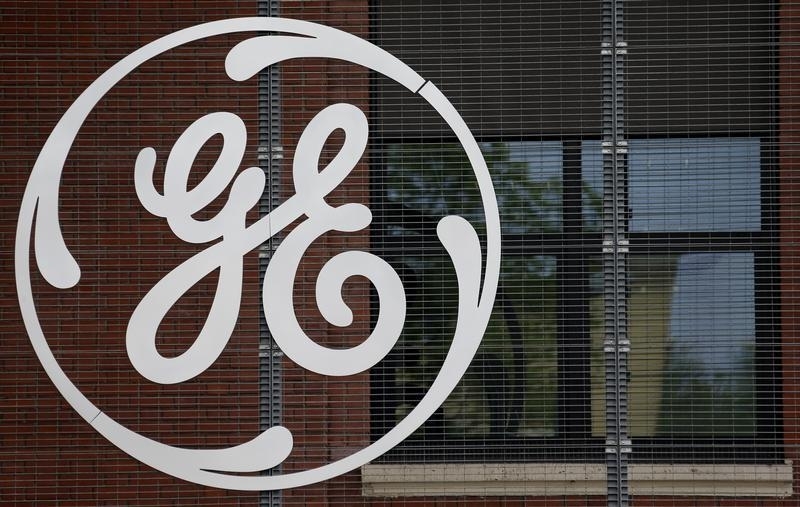 GE stock fell 7.3 percent by 1530 EST on May 23, to $14.18.